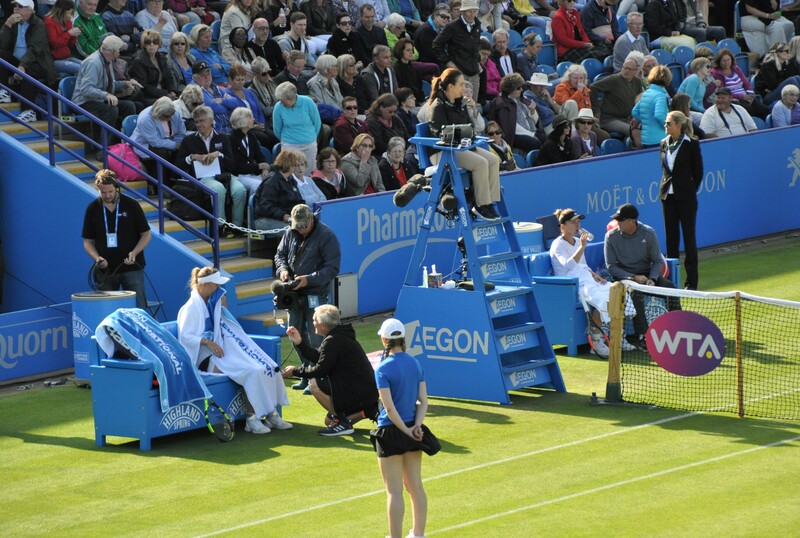 This post features my ten favourite photos of the day from Thursday’s bumper schedule around the grounds at the Aegon International in Eastbourne. For a round-up of the matches, there are three posts up on the blog including a match recap of Wozniacki vs. Halep and highlights from both of their press conferences HERE. Lauren Davis with a quiet fist pump after claiming her first top ten win of the year over Agnieszka Radwanska in a rain-delayed second round match on Court 3. 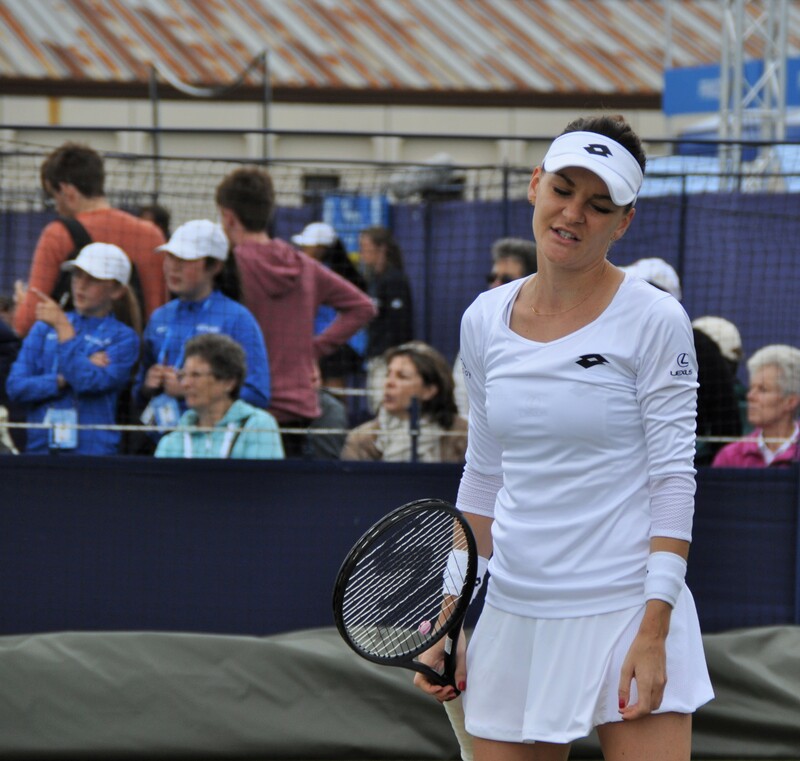 Not a good day for Aga. 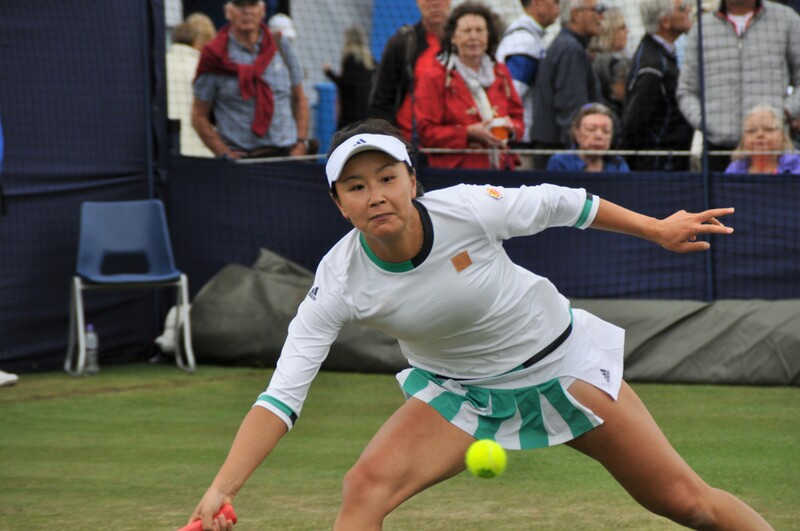 An action shot of Peng Shuai. 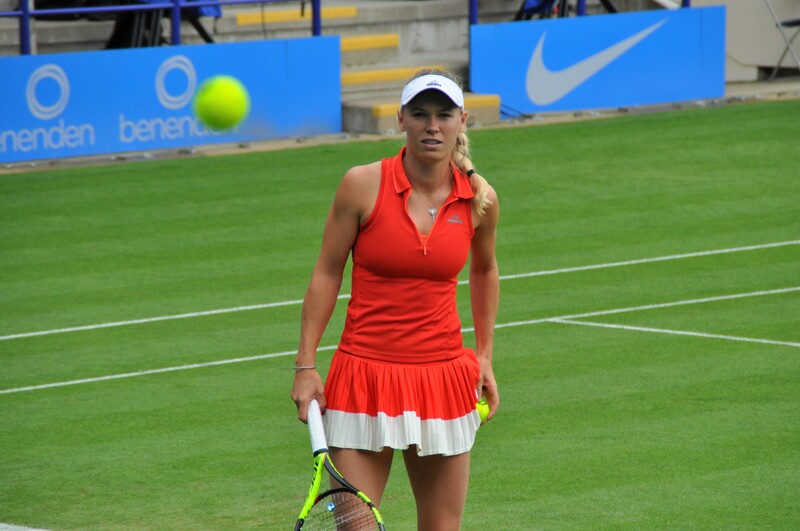 Caroline Wozniacki from my favourite vantage point behind Court 1. First time that i’ve seen Kristina Mladenovic this week! 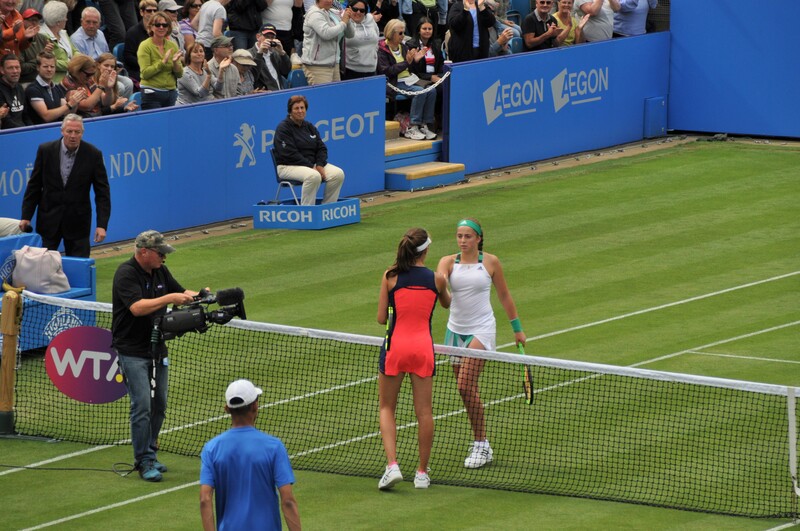 Johanna Konta vs. Jelena Ostapenko on Centre Court – an exciting finish! A double helping of coaches on the changeovers between Wozniacki and Halep. 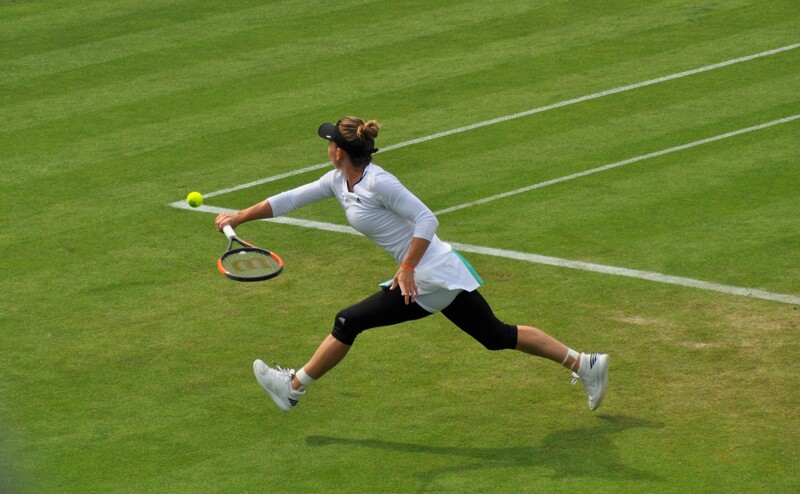 Simona Halep – one of my favourite shots of the week! 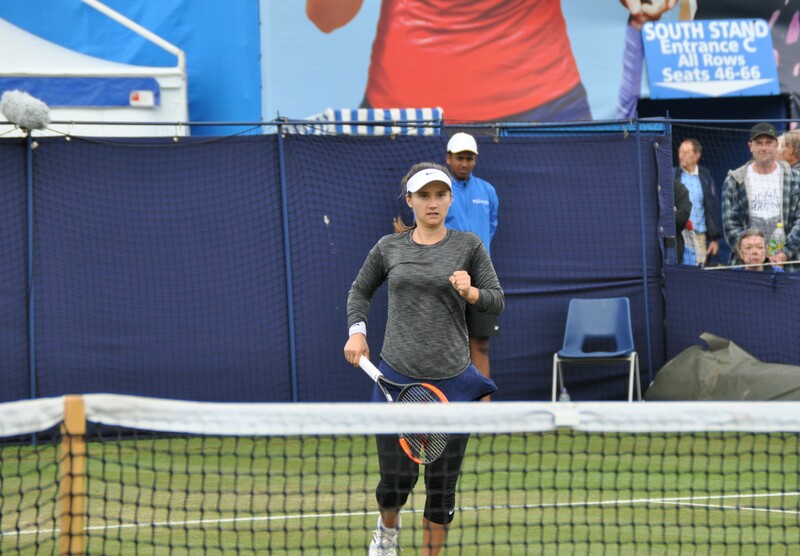 June 30, 2017 in Eastbourne, Tournament Report, WTA.